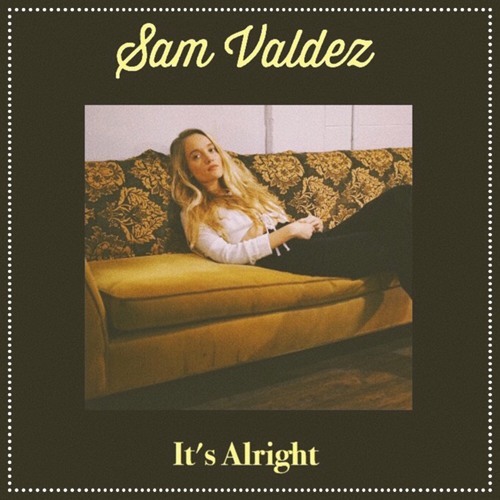 If you're a fan of Angel Olsen you'll want to hear the latest from LA based singer songwriter Sam Valdez. 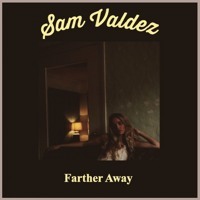 Inspired by Sufjan Stevens, The War On Drugs and the words of Sylvia Plath, Valdez has finally embarked on a solo career after a number of years involved with numerous bands. "‘It's Alright’ thematically focuses on coping with the disillusion that comes with relationships. 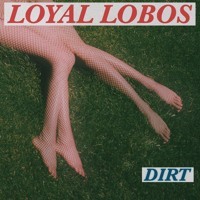 I wrote this song in a dream-like state of mind." 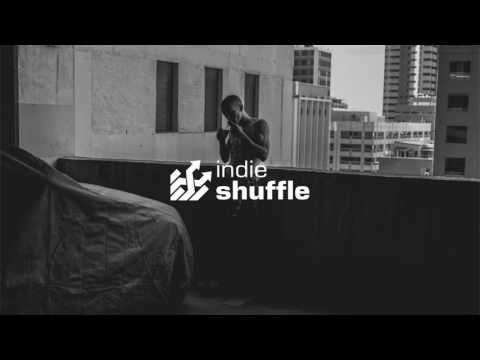 There's a brooding compassion to Valdez's voice, and when added to the indie folk framework of "It's Alright," results in one of the best tunes you'll this month.